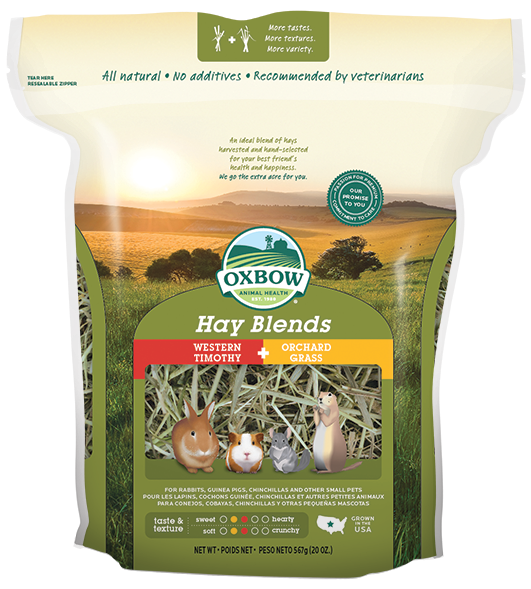 Oxbow Harvest Stacks are the latest in hay innovation. 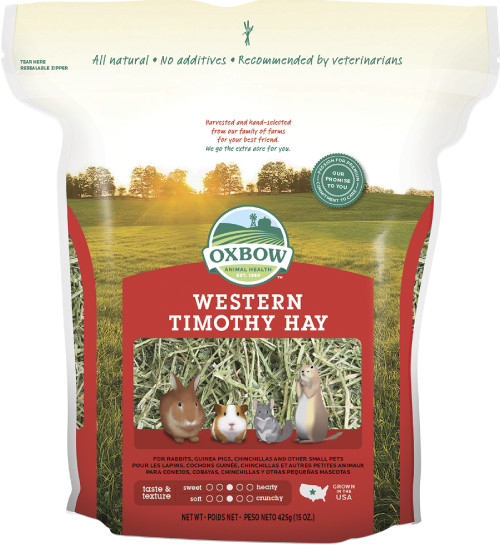 Using special compression technology, we transform 100% all-natural, hand-sorted Oxbow Western Timothy hay into compact, convenient-to-feed portions which produce 80% less airborne dust than loose hay when fed according to instructions. 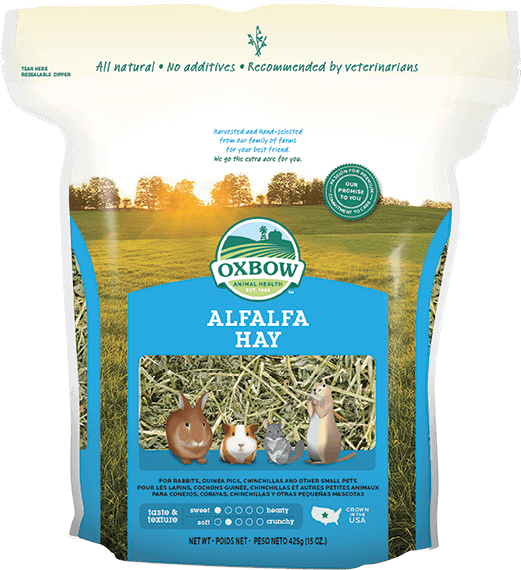 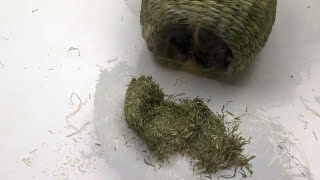 Feed Harvest Stacks as a primary hay source or supplement with loose hay to encourage enrichment. 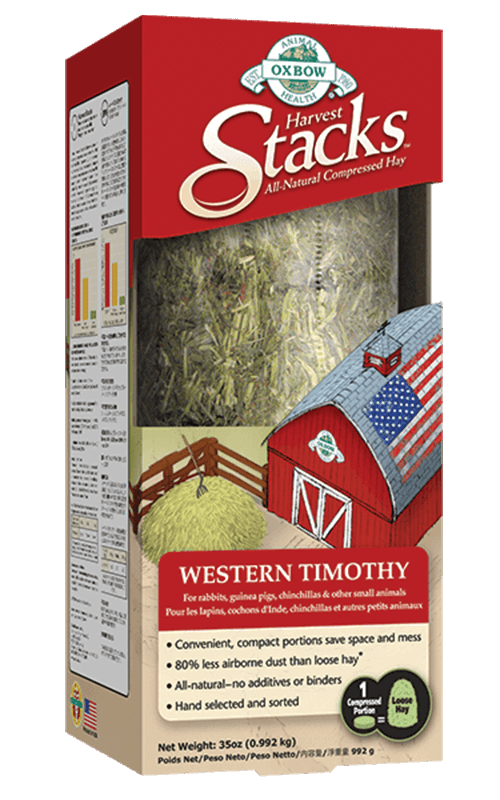 Harvest Stacks make a great feeding option when traveling or anytime storage space is limited.